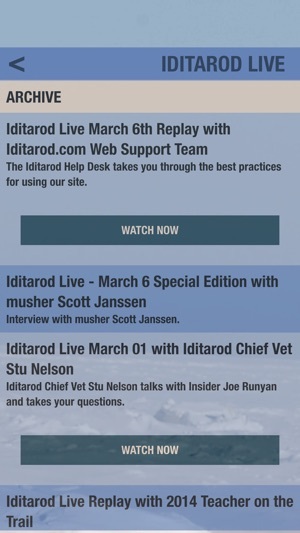 Welcome to the official App for the world famous Iditarod® Trail Sled Dog Race. 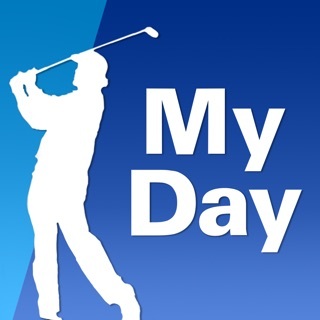 You can’t compare it to any other competitive event in the world! A race covering 1000 miles of the roughest, most beautiful terrain Mother Nature has to offer. She throws jagged mountain ranges, frozen river, dense forest, desolate tundra and miles of windswept coast at the mushers and their dog teams. Add to that temperatures far below zero, winds that can cause a complete loss of visibility, the hazards of overflow, long hours of darkness and treacherous climbs and side hills, and you have the Iditarod. 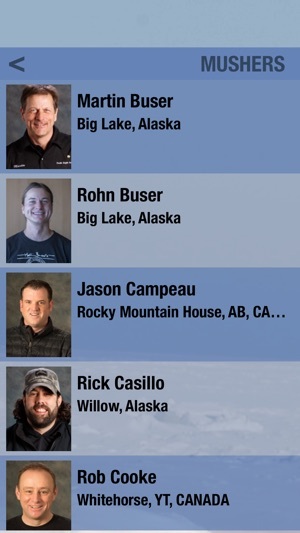 A race extraordinaire, a race only possible in Alaska. From Anchorage, in south central Alaska, to Nome on the western Bering Sea coast. It has been called the “Last Great Race on Earth®” and it has won worldwide acclaim and interest. It’s not just a sled dog race, it’s a race in which unique men and woman compete. 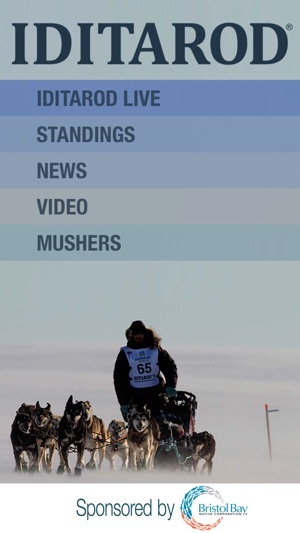 Mushers enter from all walks of life. 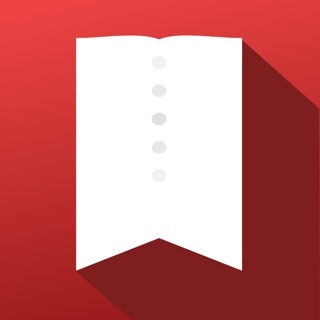 Fishermen, lawyers, doctors, miners, artists, natives, Canadians, Swiss, French and others. 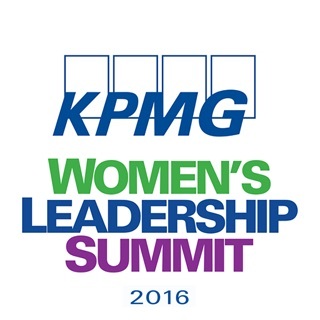 Men and women each with their own story, each with their own reasons for going the distance. Hundreds of volunteers, men and women, students and village residents all help to organize and stage the event. They man headquarters at Wasilla, Anchorage, and Nome. They fly volunteers, veterinarians, dog food and supplies. They act as checkers, coordinators, and family supporters of each musher. 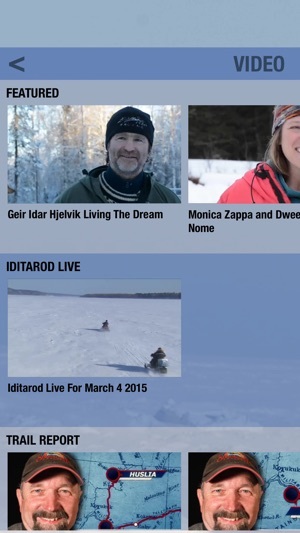 The Iditarod Trail Committee works to promote and preserve the historic Iditarod Trail, most notably through the annual staging of a sled dog race from Anchorage to Nome, Alaska. 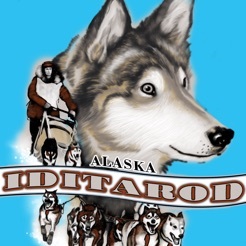 The Iditarod Trail, now a National Historic Trail, had its beginnings as a mail and supply route, and later became a life saving highway for epidemic-stricken Nome. The Iditarod covers over 1,150 miles of terrain, and the Sled Dog Race has been called the "Last Great Race on Earth," winning worldwide acclaim and interest. The race pits man and animal against nature, against wild Alaska at her best and as each mile is covered, a tribute to Alaska's past is issued. 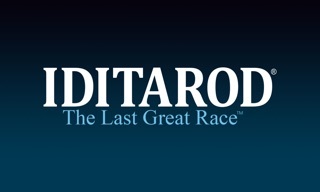 The Iditarod is a tie to - a commemoration of - that colorful past. 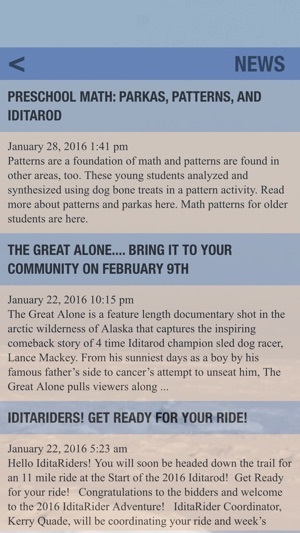 © Iditarod Trail Committee, Inc.